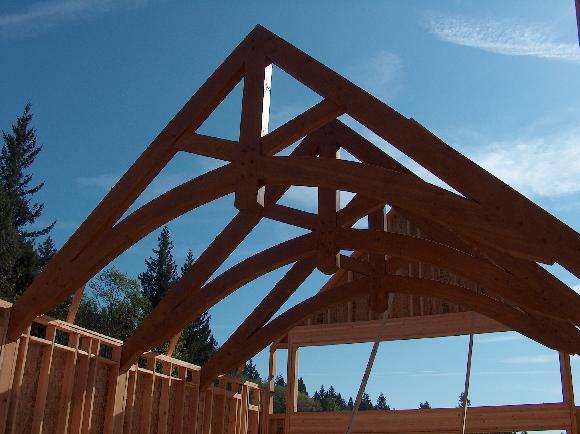 The customer’s needs come first in all we do, so helping you design your project is of utmost importance to us at Michigan Timber & Truss. We won’t turn you down for asking a question. If you are serious about building something but need a designer’s help, we are happy to assist.